In the latest installment of The Stan Collymore Show, Stan chats to old teammate Lars Bohinen, now a manager in Norway, and speaks to England legend and Golden Boot winner Gary Lineker on his tumultuous World Cup Italia ‘90. 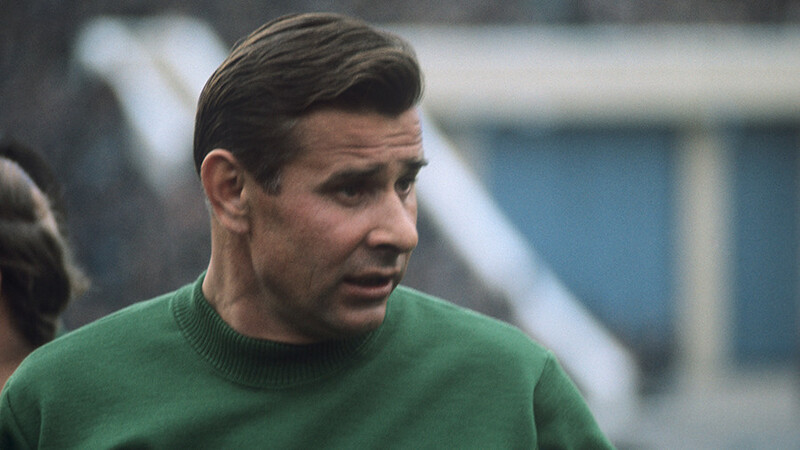 Stan’s first stop is Scandinavia, where he drops in on Norwegian top flight team Sandefjord, managed by his former teammate Lars Bohinen, who played in the Premier League for Blackburn Rovers, Derby County and alongside Stan at Nottingham Forest. Taking us behind the scenes of Sandefjord, Stan scrutinizes the quirks and traits of the dressing room, from inspirational quotes and music to the matchday contents of a player’s locker of the Eliteserien side. Bohinen tells Stan of how he meticulously studies the coaching methods of managerial greats such as Sir Alex Ferguson and Jose Mourinho to focus his side on winning in his quest to become national team coach. Stan the sits down with England legend and 1986 World Cup Golden Boot winner Gary Lineker for a detailed analysis of England’s run to the semi-finals of the Italia ‘90 competition. 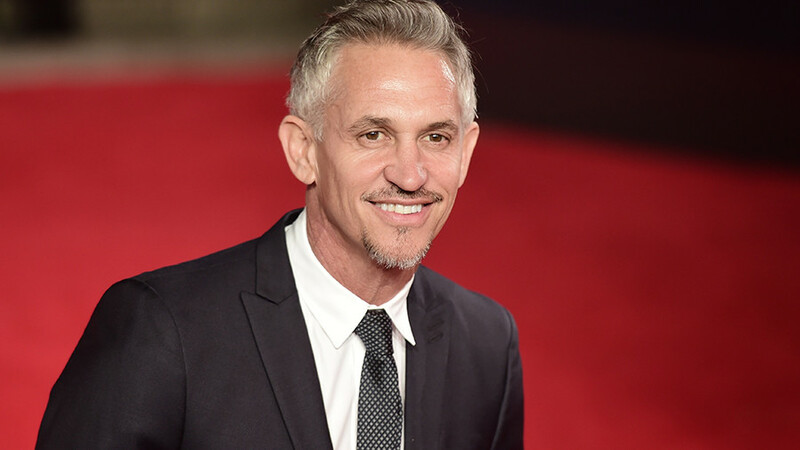 Lineker anecdotally relays England’s passage through a tough group stage comprising The Netherlands, Republic of Ireland and Egypt to make it into the knockout stages. There, England beat Belgium and then Cameroon, against whom Lineker netted two spot kicks, to set a date with old foes West Germany in the semifinals. That match became famous for the tears of Paul ‘Gazza’ Gascoigne, who knew he would miss the final should England progress, having received a yellow card. 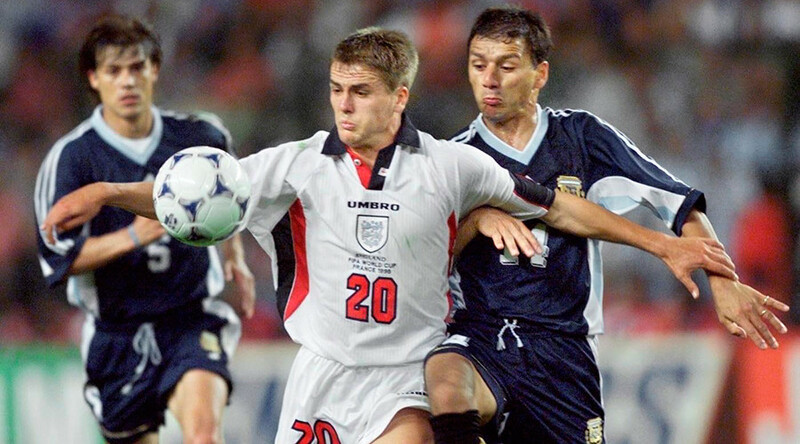 Eventually, it wasn’t to be for England. With the two sides level at 1-1 after time and extra time, West Germany pipped their rivals 4-2 on penalties to secure a place in the final and the win. Lineker’s iconic quote that “football is a simple game; 22 men chase a ball for 90 minutes and at the end, the Germans win,” rang true on that night in Turin. 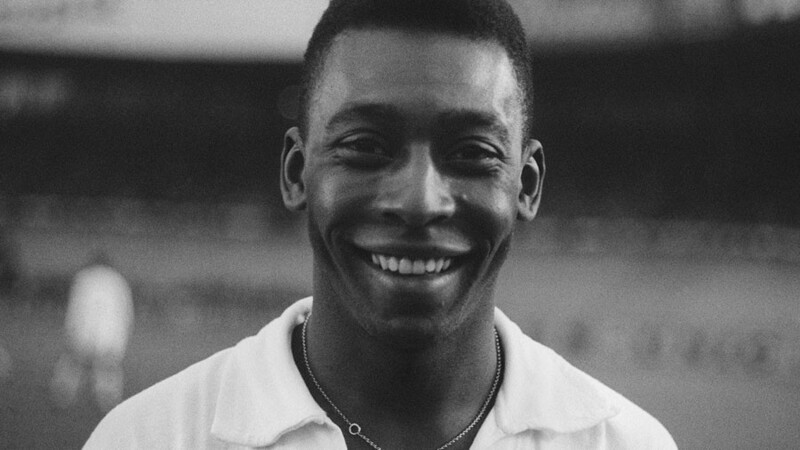 He and his England teammates were left pondering ‘what if’ and tried to forget their sorrows with a sing-song on the bus back to the team hotel.